Happy May 4th! If you aren't a Star Wars fan, it's just another day. But if you are fan, it's a special day indeed. I couldn't pass up the chance to do some Star Wars nails! 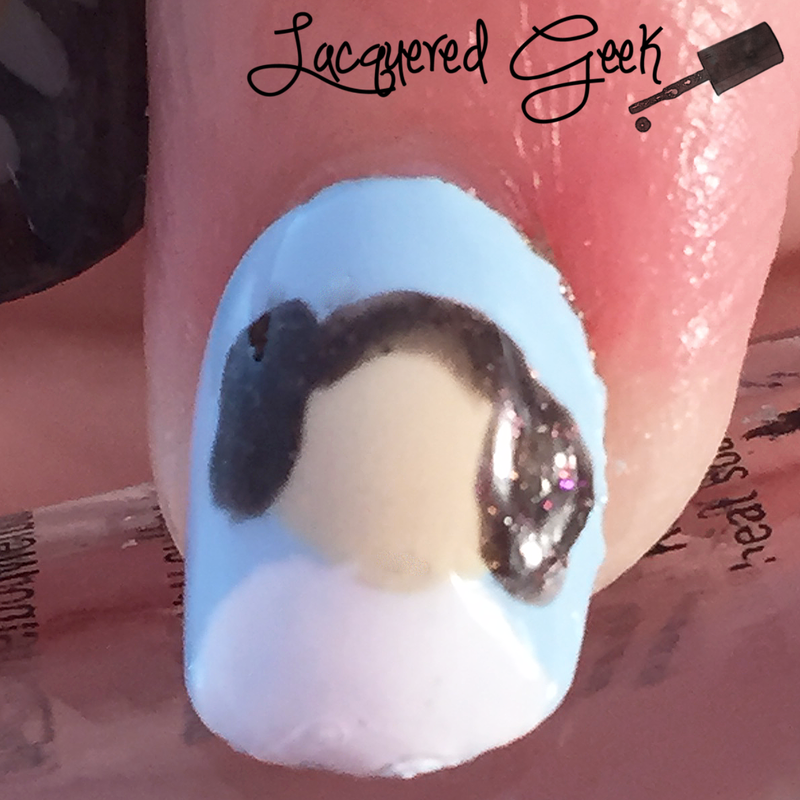 Last year I did Stormtrooper and galaxy nails, so I wanted to do something different today. I think these, except for my Han Solo nail, turned out pretty well. The colors that I selected for Han Solo's chest and shirt just weren't different enough for it to be really apparent what it was supposed to be! He's much more tanned than the color I used! 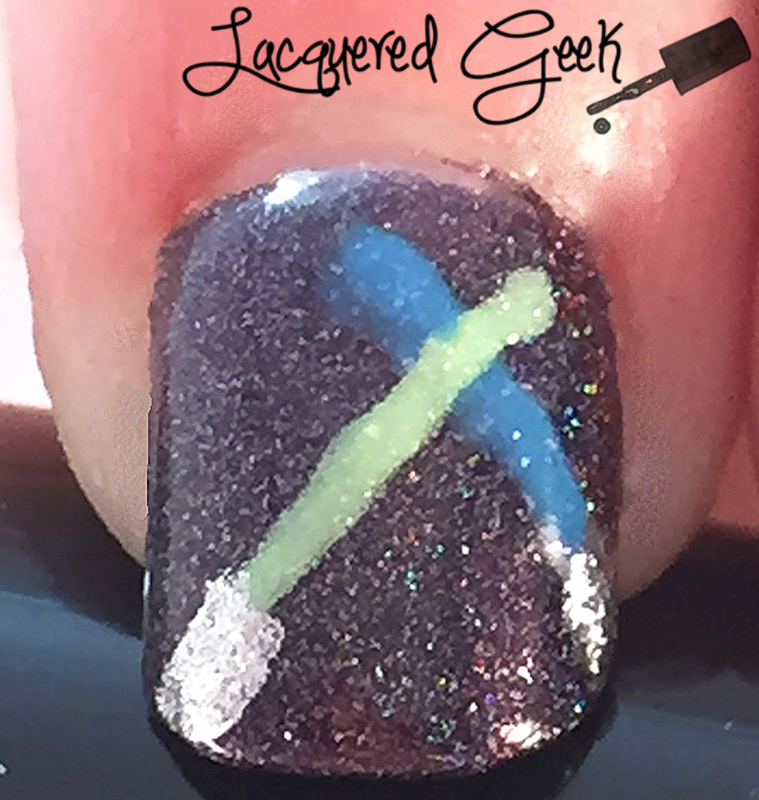 Polishes used: Colors by Llarowe "Luke I Am Your Father," Different Dimension "Saber That," Glisten & Glow "Saber This," and OPI "My Signature is DC." 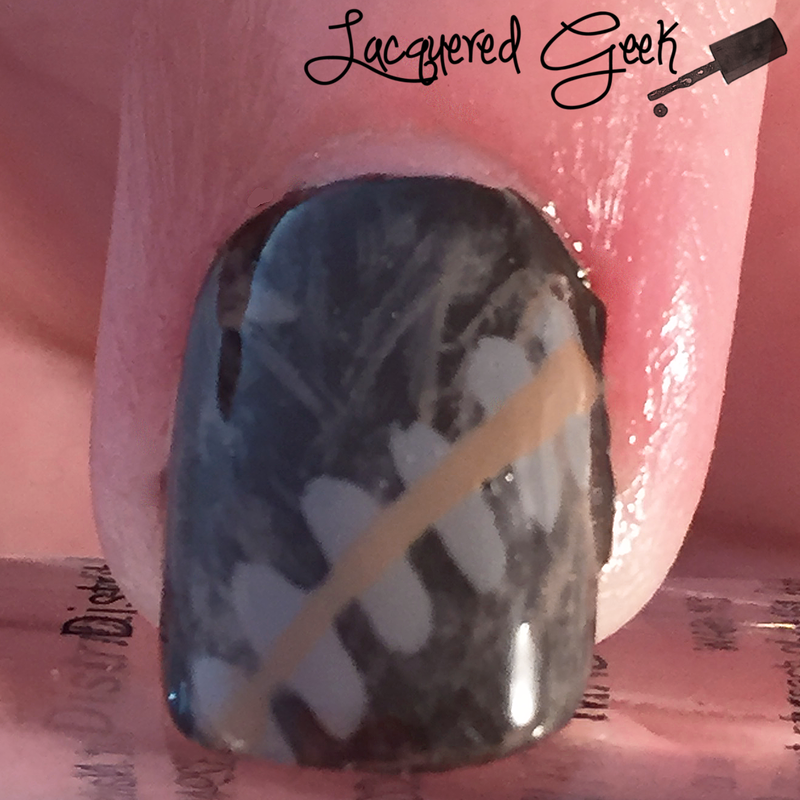 Three of these polishes are from the May 2015 A Box Indied which had a Star Wars theme this month! Polishes used: Zoya "Charlotte," Zoya "Jacqueline," and Julep "Eloise." Polishes used: Zoya "Louise," Zoya "Flynn," and OPI "French Quarter For Your Thoughts." Polishes used: Zoya "Blu," Zoya "Jacqueline," OPI "Alpine Snow," and Girly Bits "I Like Big Buns." 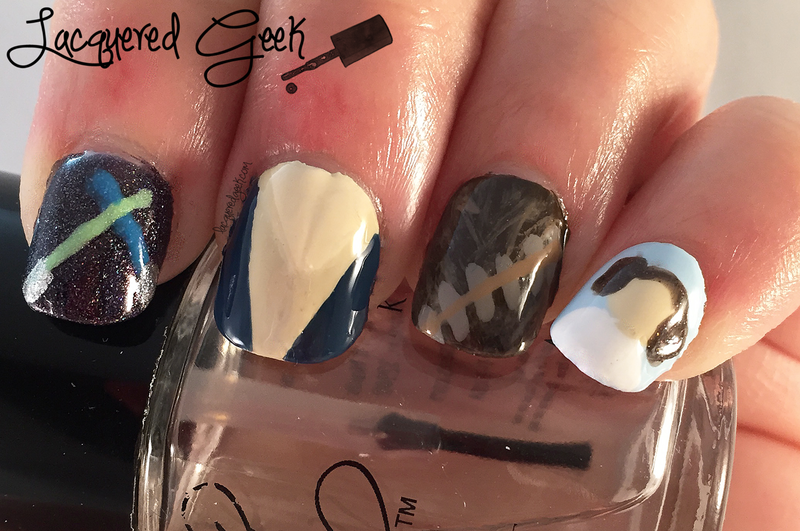 So did you do any Star Trek themed nails for today or have any Star Wars plans for the day? I'm going to watch some of the original movies tonight! Cute! 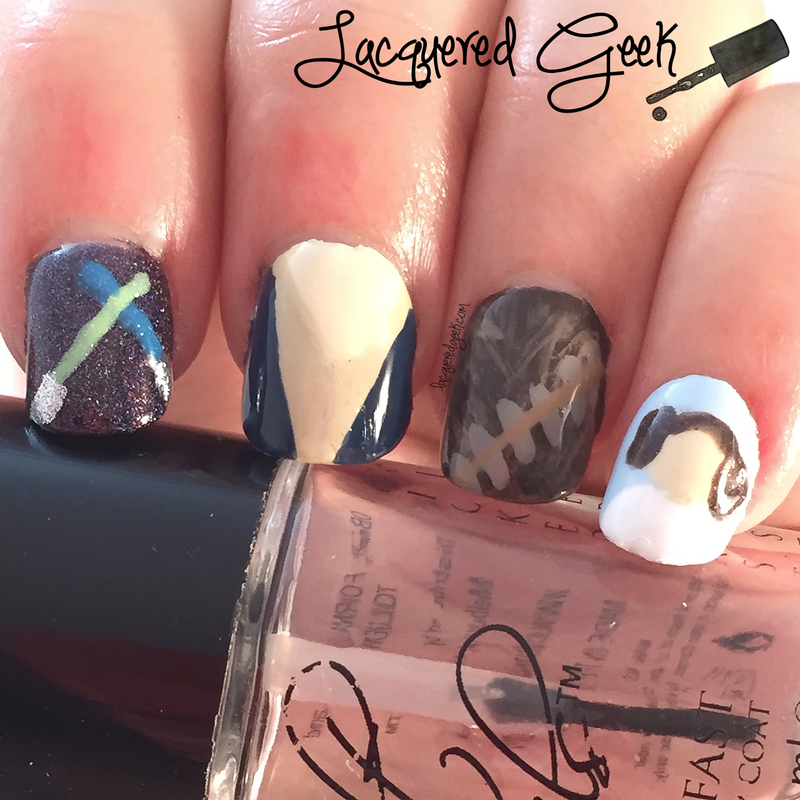 I love that you used Star Wars polishes, too. Thank you! I had just gotten my A Box Indied polishes and wanted to put them to good use! cute! im a huge star wars fan!! I'm not even a stars wars. OMG I know I know. But that Princess Leia is adorable! I love the Leia nail! And I like that you didn't put a face on her I think I would like it better without features as it makes it a little cuter or something! Leia's sparkly hair is cute! I didn't expect it at first. Then it was like "Bam! Sparkle!" :) That polish definitely has some sparkle to it. I really like how it was a kind of a secret surprise when the light hit it just right! 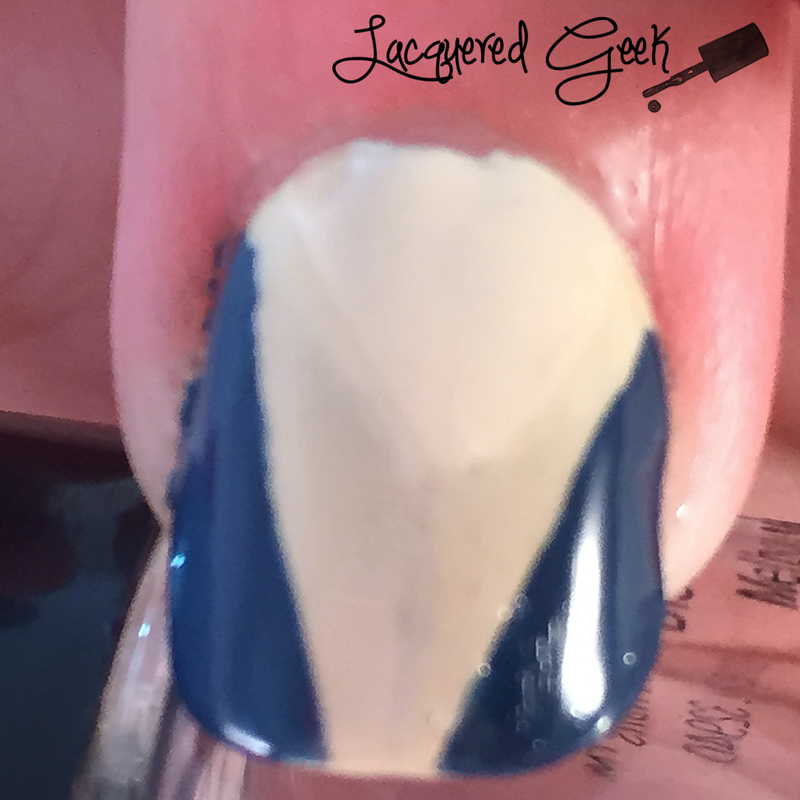 I am in love with this mani! It's so adorable especially Leia!